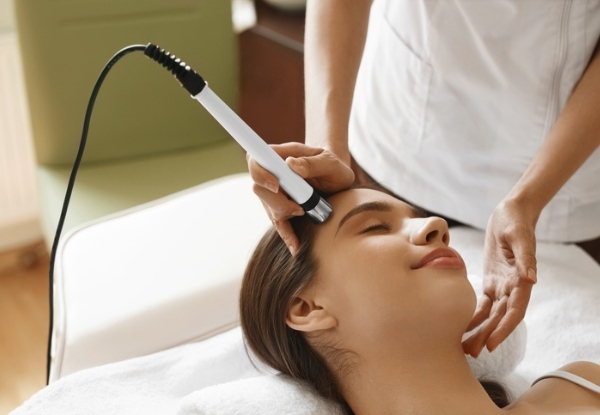 Schedule in some much-needed pampering with a repairing facial like no other. 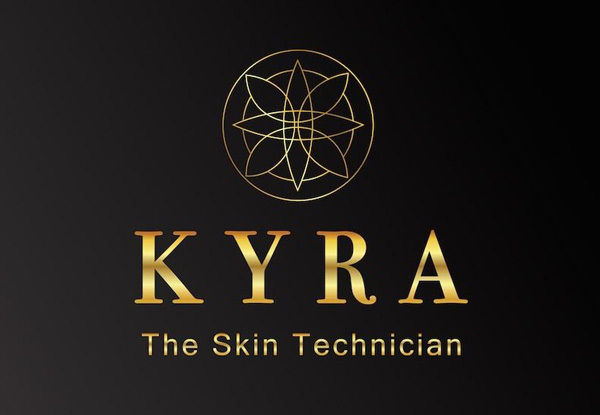 Kyra's team are ready to deliver everything on your skincare wishlist. 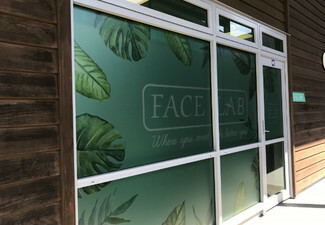 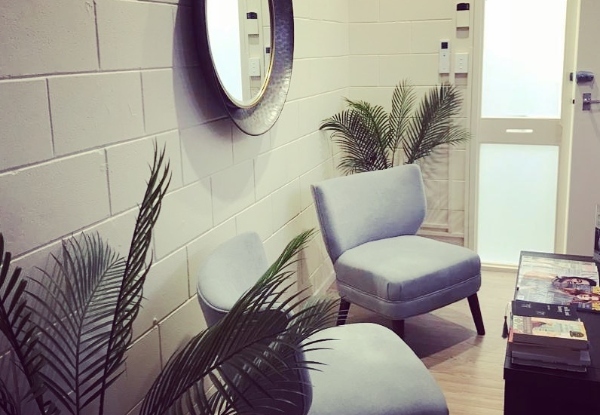 So stop by their convenient Browns Bay location and leave Kyra with a glow that will leave you looking gorgeous. 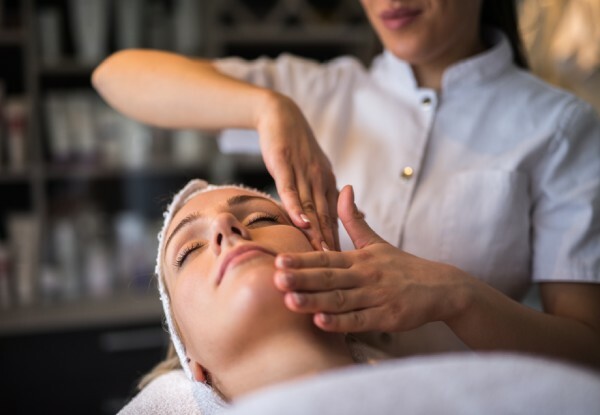 Grab a beauty package from Kyra.